Before and After. 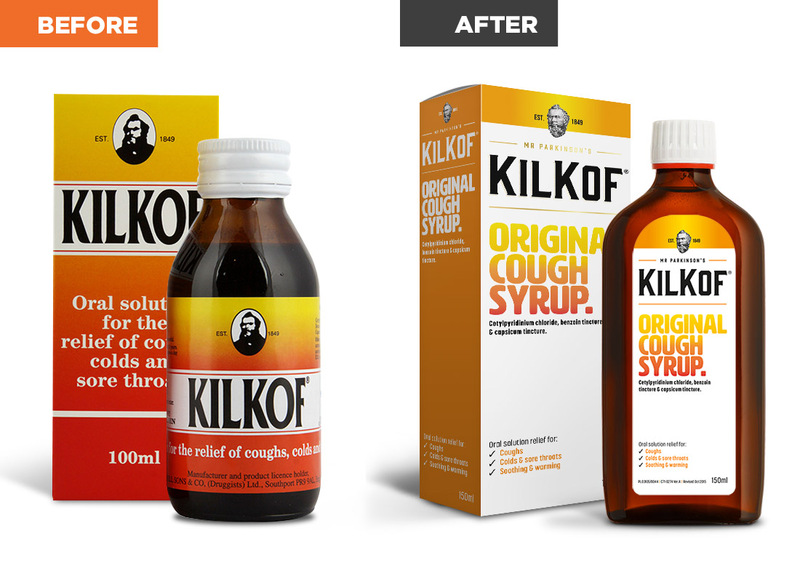 Rebrand of Kilkof Cough Syrup and Lozenges. 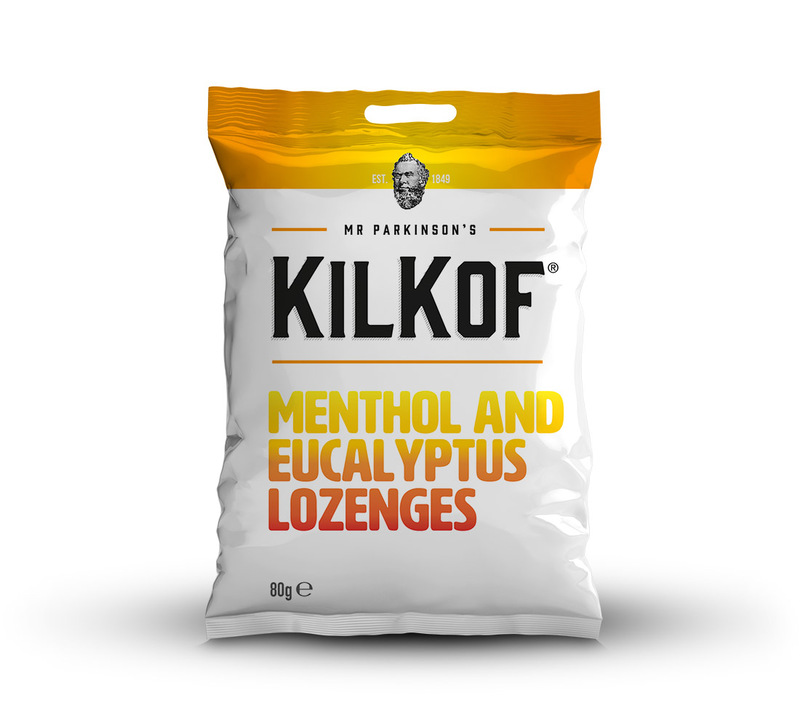 Retaining the heritage of the brand but bringing it up to date with a modern fresh new look.